Stitch is still a super popular character from Disney and has made many numerous appearances in most high profile Disney merchandise lines. 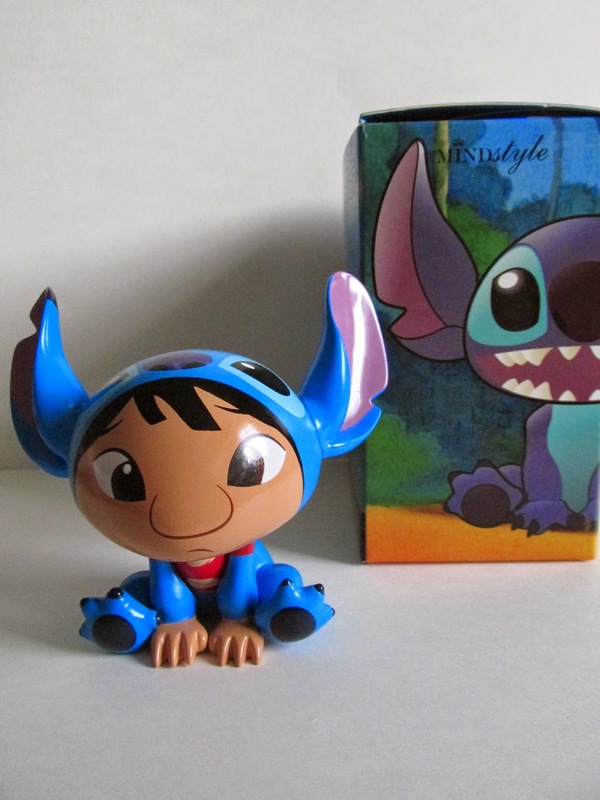 Way back in 2009 and before Vinylmation, Disney collaborated with MINDstyle to create a special vinyl figure series using Stitch’s body and with various artist’s interpretation of the character. For whatever reason, this series didn’t get a wide release and has since been quite rare and hard to track down. The figures pictured here I have had for quite some time but figured I’d share them now. I bring to you two Stitch’s from series 2, a 2009 D23 exclusive, and another exclusive. Series 2 had several more Stitch’s, but I managed to get these two since I liked the designs on these the most. I was lucky enough to be at D-Street at Disneyland and immediately got them before the news got out. From series 2 I got the Mad Barbarians design and the Devil Robot design. 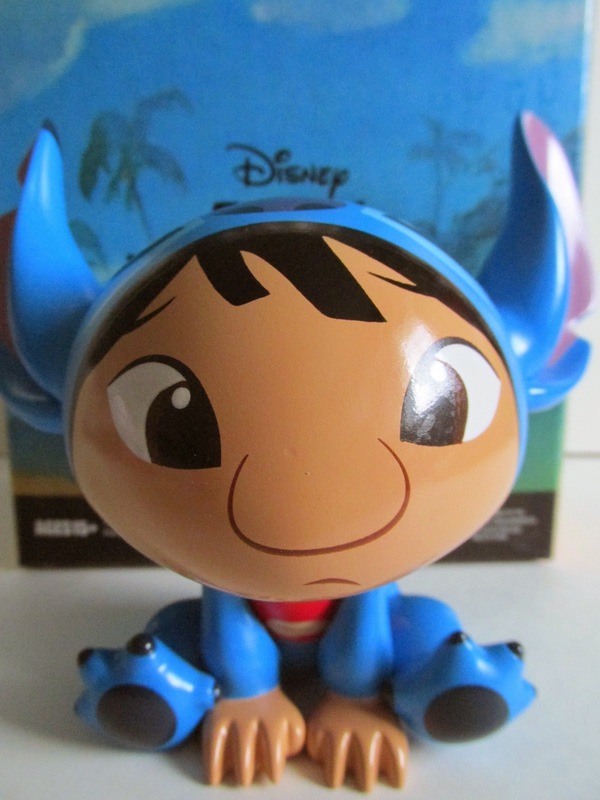 On Ebay I got the 2009 D23 Exclusive Lilo as Stitch and Lilo as Angel. I’m not sure what exclusive Angel was, but it seems even harder to track her down. Jenny Chung designed both of these. These figures are very cool and are put together well. The paint jobs are quite detailed and superb all around. These are about 4-5 inches tall and have no articulation. Angel has pipe cleaner like antennas and can be slightly articulated although I’d rather not pose them. I’m not too familiar with Mad Barbarians, but I love the paint job and overall design of this figure. Lilo as Stitch is probably my favorite since it’s a unique and cool way to display my love of Stitch. Looking back now, I’m glad I took the initiative to track these down and really admire the uniqueness of each of them. I’m not sure what happened with MINDstyle and Disney’s plans, but it seems this line is dead or almost flat lined. MINDstyle has made other Disney vinyl figures, but those too are quite rare and very expensive if you manage to find them. MINDstyle has seemed to move on and their attention is now working with Funko on the Hikari line as well as other Funko lines. As far as I can tell, the only way to get the Stitch vinyl figures is through Ebay or another specialty toy store. My suggestion is if you find these, do not hesitate and just buy it. Happy Hunting!